There was no major release since a long time,but the project has always been maintained for 7 years now. In honor of the new version of Firebird, I decided to release this new version of UIB in 2.5. There have been many changes to support Unicode for Delphi 2009 to XE. 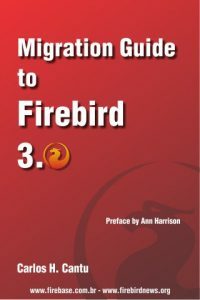 UIB is optimized to fully exploit Firebird 2.5.